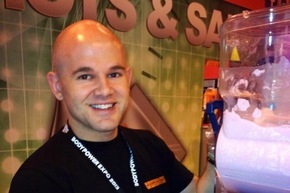 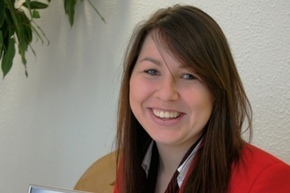 An employee from one of Preston s biggest shopping centres has been awarded national excellence. 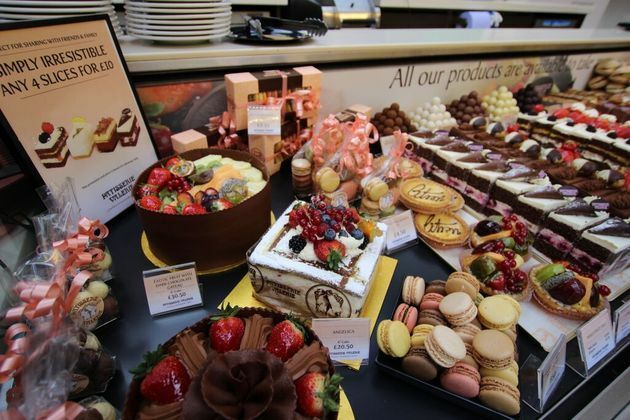 A popular continental caf and cake shop will open its doors in St George s Shopping Centre later this month, creating 20 new jobs. 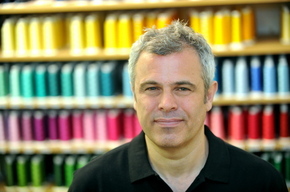 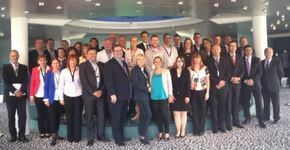 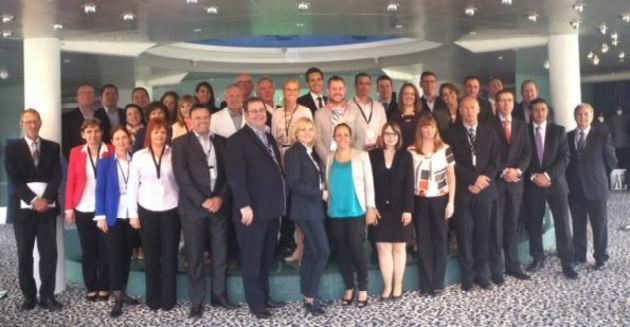 Accrington-based uniform provider, Simon Jersey, has reported its best ever week for export sales, following a recent conference held for its global distributors. 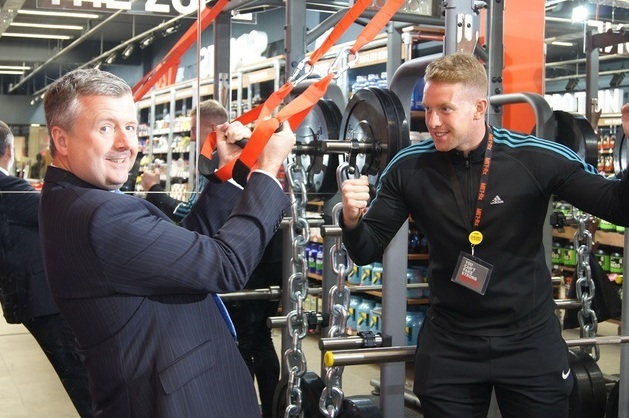 A new shop specialising in sports nutrition has opened its doors in Preston. 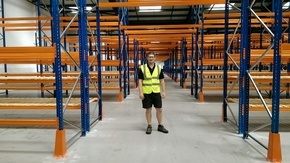 Met-Rx Preston has moved into a unit on the ground level of St George s Shopping Centre in the city. 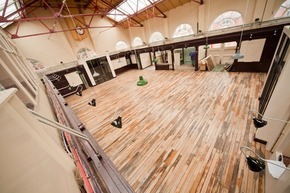 A Danish design store will open its first store in the North West in Preston next month. 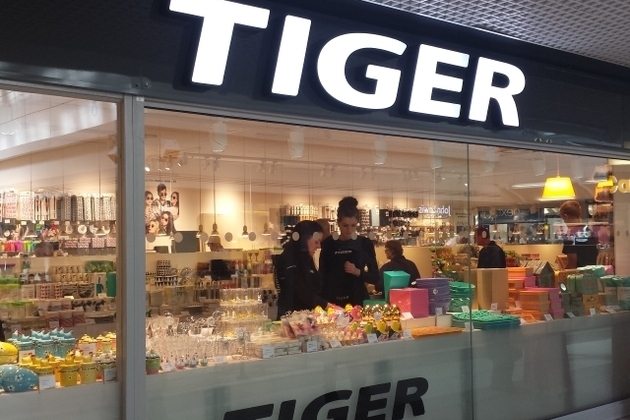 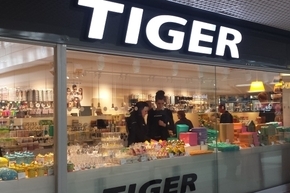 Tiger will open in St George s Shopping Centre on November 26, selling a variety of wares that are perfect for Christmas. 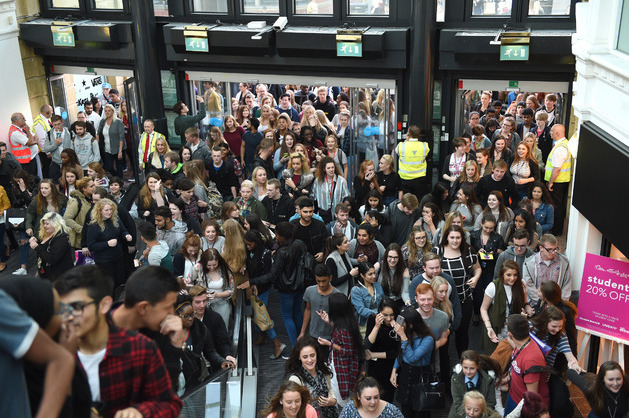 More than 7,500 students flocked to St George s Shopping Centre in Preston for a star-studded VIP shopping party. Eager shoppers queued outside the city s biggest shopping centre ahead of the doors opening for the eighth annual Student Shop-In on Tuesday night. 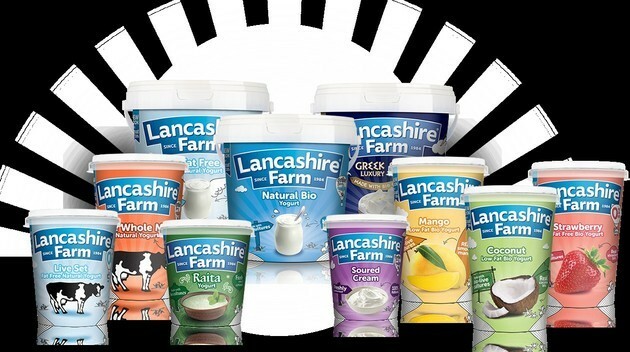 One of Britain s fastest growing grocery brands, Lancashire Farm Dairies has scooped 11 prestigious awards for a range of its yogurt and dairy products. 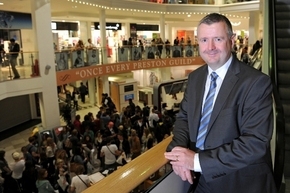 The city s biggest fashion showcase, Preston Fashion LIVE, returns to St George s Shopping Centre on Friday, April 10. 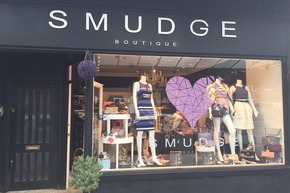 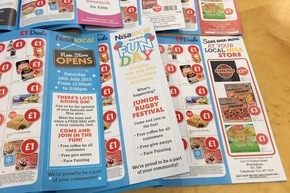 Retailers from across Preston will help shoppers spring forward into the new season, showcasing the latest styles from petals to metals and bold to beautiful. 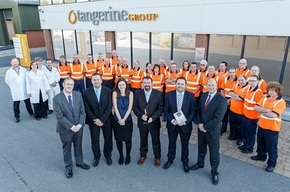 Lytham-based manufacturer of animal care products, Tangerine Holdings, has been named as Manufacturer of the Year in this year s BIBAs Be Inspired Business Awards , Lancashire s most prestigious business awards. The leader of one of Preston s largest shopping centres has earned a nomination for one the UK s most coveted retail awards. Andrew Stringer from St George s Shopping Centre has been shortlisted for General Manager of the Year at the SCEPTRE Awards.